Clearfield County, PA – Senior citizens in Clearfield County recently got some tips on healthy eating, staying fit, organizing their medications, communicating, and reducing stress. Although this previous Chronic Disease Self-Management Class in Coalport is already completed, there are more free classes on the way for other locations, all of them offered by the Clearfield County Area Agency on Aging for people over 55. Want more information about upcoming classes and programs? Please call 765-2696 or visit the CCAAA website. Click below to listen to Terry Khoury from the CCAAA talk about what the agency does and how it helps older Clearfield County residents. 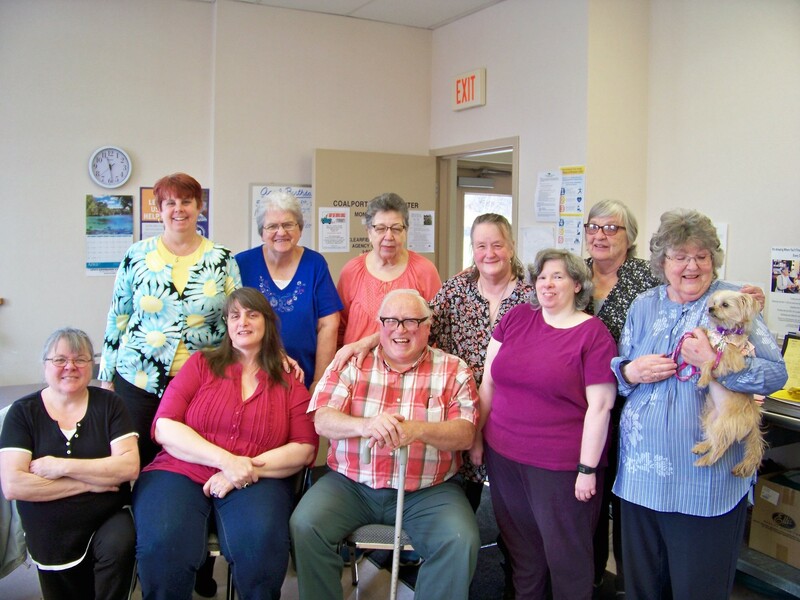 The Coalport Center for Active Living seniors participated in the CCAAA Chronic Disease Self-Management classes. They completed six, 2 ½ hour weekly sessions discussing healthy eating, physical activity, medication, stress management, communication, problem solving, decision making, and working with their health care professionals. Participants engaged in interactive sessions that helped them to build confidence in their abilities to manage their health and maintain active fulfilling lives. A graduation celebration was held on Friday, April 27. The participants received a certificate and enjoyed some healthy snacks. If you would like to learn more about upcoming classes, please contact the CCAAA at 765-2696. Programs and services of CCAAA, Inc. are funded in part by PA Department of Aging, the CCAAA, Mature Resources, and local and client contributions.